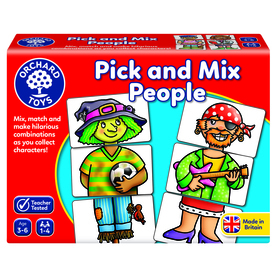 Collect 1-10 in this first colour and number game. 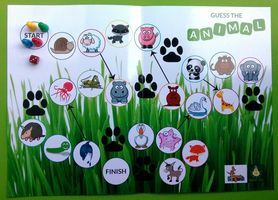 A fun colour matching game that encourages number recognition and sequencing. Take turns picking up number cards to add to your quirky caterpillar characters. 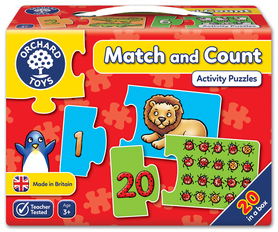 Cards feature both the written number and dots to count, developing both number recognition and counting skills. 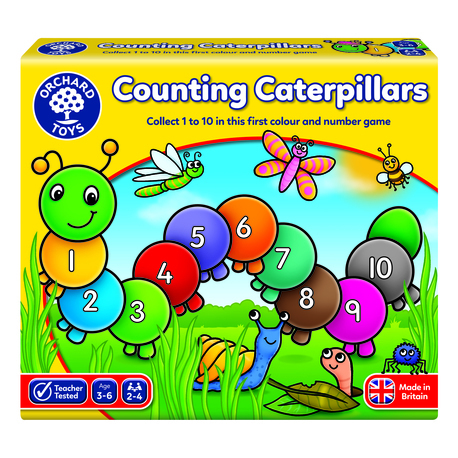 Cards must be put into the right position on the caterpillar to count from 1-10. 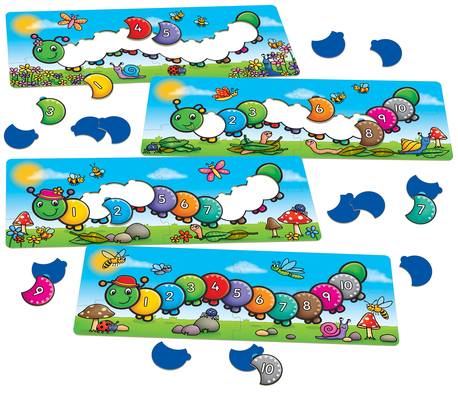 The winner is the first person to complete their caterpillar! 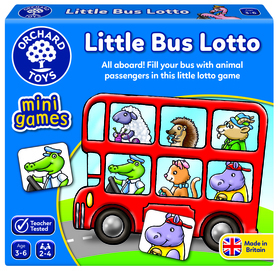 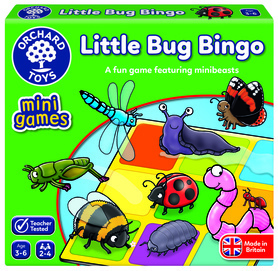 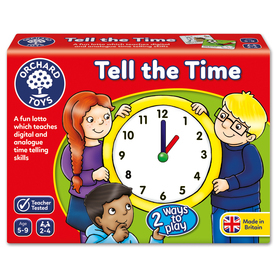 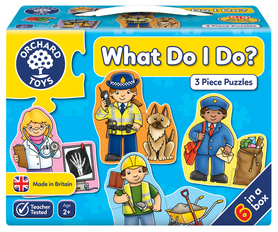 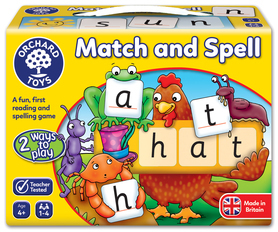 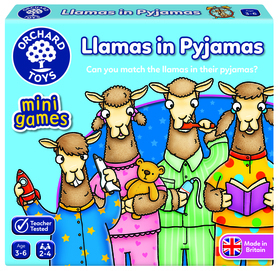 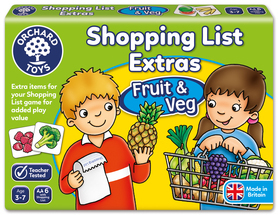 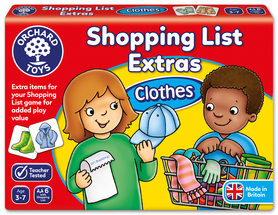 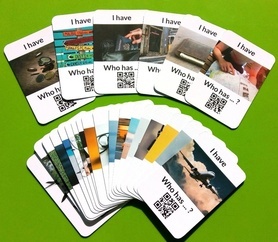 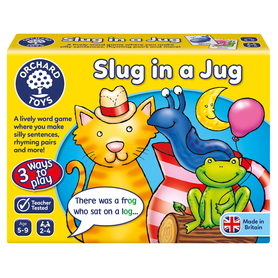 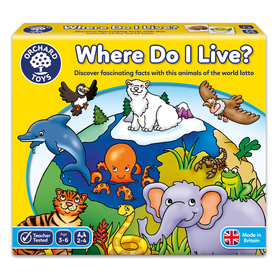 Cards are colour coded on the front and reverse, making it easier for children to a) build their caterpillar character and b) match the cards to the caterpillar's feet for a simpler colour matching version of the game. 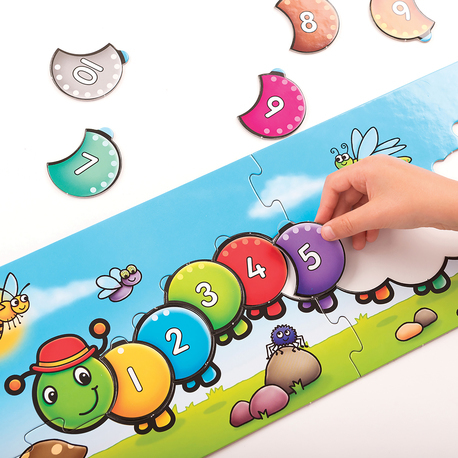 This is a great game to teach number sequencing, and can be used as a handy number line once the caterpillar is complete. 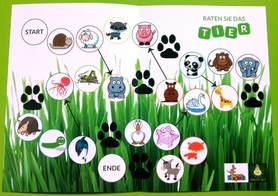 Gra planszowa "Raten Sie das Tier"
Gra planszowa "Guess the Animal"